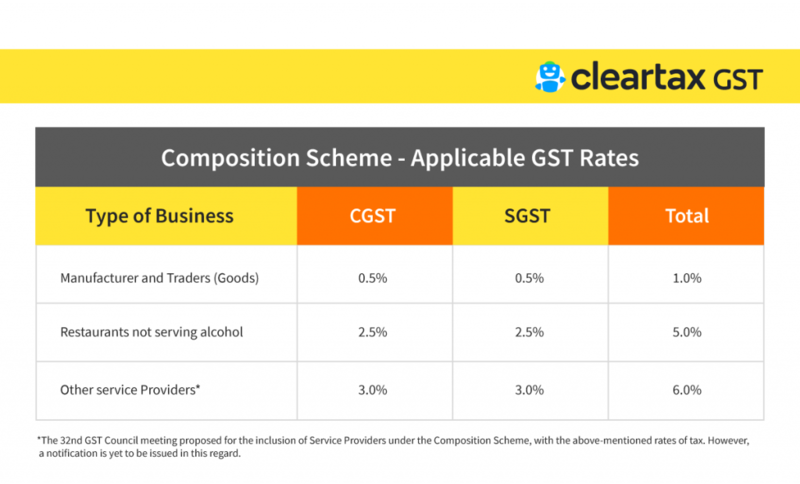 The GST Composition Scheme is extremely important for those traders who have a turnover below Rs. 1.0 crore* annually. 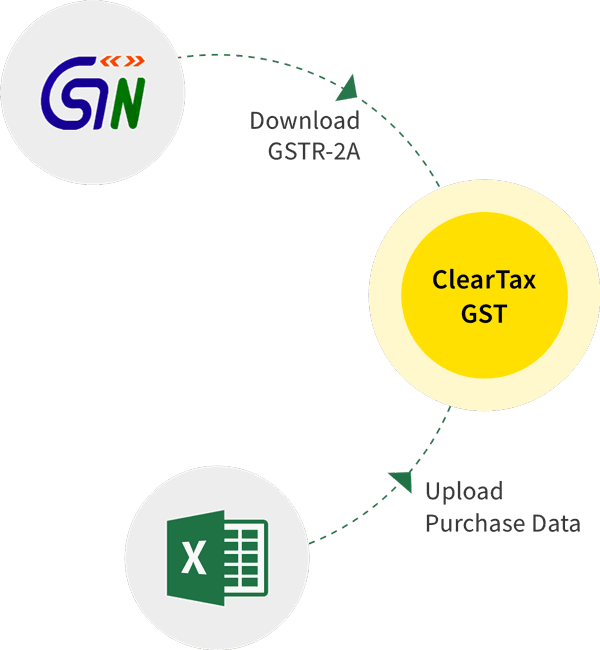 While it has its benefits, there are also several drawbacks of registering under the GST Composition Scheme, and that will be addressed in this article. *CBIC has notified the increase to the threshold limit from Rs 1.0 Crore to Rs 1.5 Crores from 1st Feb 2019. In our previous article, we elaborated on why a taxpayer should choose to get himself registered under section 10 of the GST law, which provides the benefit of limited compliance and lower tax rates for small taxpayers. Also, furnish statement in form ITC-03 within 60 days of commencement of the FY 2019-20 to declare the ITC claim that has to be reversed on inputs/capital goods in stock, in semi-finished or in finished goods. Limited Territory for Business: A taxpayer registered under the composition scheme is barred from carrying out inter-state sales and cannot offer import-export of goods and services. Thus, he is compelled to carry out only intra-state transactions and this limits the territory of his business. Furthermore, this section limits the benefit only to the boundary of the state. No Credit of Input Tax: There has been no provision of input credit on B2B transactions. Thus, if any taxable person is carrying out business on B2B model, such person will not be allowed the credit of input tax paid from the output liability. Also, the buyer of such goods will not get any credit on tax paid, resulting in price distortion and cascading. This will further result in a loss of business as a buyer registered as a normal taxpayer will not get any credit when buying from a person registered under composition scheme. Eventually, such buyers might avoid purchases from a taxpayer under composition scheme. No Collection of Tax: Though the rate of composition tax is kept very nominal at 1% or 5%, a taxpayer under composition scheme is not allowed to recover such tax from his buyer, as he is not allowed to raise a tax invoice. As per notification 01/2018 dated 01.01.2018, turnover for traders has been defined as ‘ Turnover of taxable supplies of goods’. Consequently, the burden of such tax is kept on the taxpayer himself and this has to be paid out of his own pocket. Thus the fundamental principle of limited compliance and tax burden on small taxpayer is defeated here. Penal Provision: Another provision which is heavily debated is the penal provision for a taxpayer under composition scheme. As per the GST Law, if the taxpayer who has previously been given registration under composition scheme is found to be not eligible for the composition scheme or if the permission granted earlier was incorrectly granted, then such taxpayer will be liable to pay the differential tax along with a penalty which can extend up to the amount of total tax liability i.e 100%. On analysis of this provision, it can be fairly said that if a small taxpayer who has limited knowledge of tax laws and compliance makes any mistake under composition scheme, he shall be liable to pay tax at the standard rate on his total turnover along with a penalty which will be equal to the total tax liability. Electronic Commerce out of scope: One of the major industries which has flourished in recent times, is the e-commerce in India. There have been numerous companies who are into e-commerce, some of them have turnover into crores, however many of them are still at nascent stage and have not achieved breakeven as well. Such units carry out their business online through internet and supply across states. Since they are into inter-state supplies they are not eligible for composition scheme and thus the benefit of this section has been kept away from them. This is further in contradiction with the government vision of “Digital India” and “Startup India” which are aimed to promote the startup ecosystem and digital experience for Indian citizens. Composition scheme is considered instrumental in enabling small taxpayers to reduce the burden of compliance. 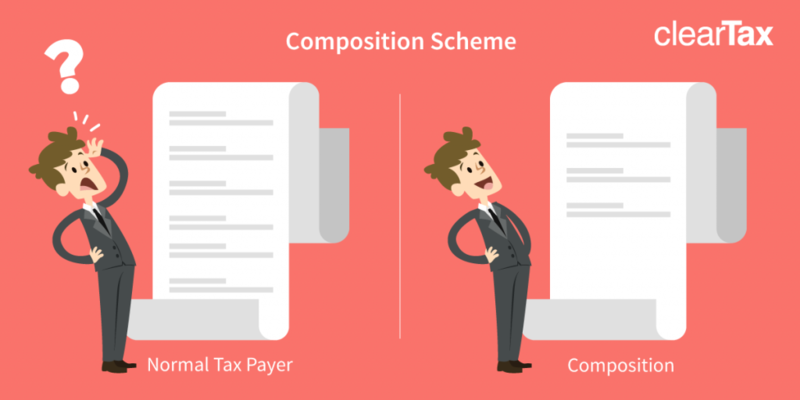 However, under the current scenario, a small taxpayer has to act very consciously if he chooses to get registered under the composition scheme. CBIC has notified the increase to the threshold limit from Rs 1.0 Crore to Rs. 1.5 Crores.